What Determines a “Quiet” AC? What Makes Window Air Conditioners So Noisy? At extremes, sound can be dangerous. At lesser levels, it can just be an annoyance. Sadly, that’s often the case with air conditioners. In order to have our homes at a comfortable temperature, we put up with a bothersome level of noise from our units. A noisy air conditioner may not be a near-death experience, but it can be super annoying to be around one. That’s especially true if that noisy AC unit is installed in conference room, bedroom or any such environment that demands quietness. With 6.5 million AC units being sold every year, there are definitely some quiet ones available. In this article, we’ll help you understand why you should avoid a noisy air conditioner and discuss the technical aspects that make it noisy. Then we’ll present some of the best AC models that are recognized for running quietly. Firstly, you’ll need to understand how quiet is measured. When you’re describing the level of noise coming from a machine or device, you’d use the unit, decibels. Explaining and understanding the increase of this sound unit is far different from that of the actual size of something. The unit works on a logarithmic scale which works differently from that of a linear scale. If you want to put it into perspective, the noise that comes from rustling leaves is around 20 decibels (dBA). You’d notice a huge difference if this level were to increase by just ten, which is the same noise that comes from a quiet rural area. The recommended dBA level for an air conditioner would be anything under 50 dBA. There are a few aspects to consider when looking for a quiet air conditioner. While there are a plethora of devices out there that offer a quiet experience, this couldn’t be further from the truth for other devices. The following things are points you should be considering during this process. When you’re shopping for an air conditioner, you’ll soon realize the term BTU being used frequently. This term stands for British Thermal Unit, it measures the rate at which a pound of water can be heated up by one degree. The higher the BTU rating, the larger the area this device can cool. However, if you get an AC at 5000 BTUs and expect it to cover an area double than what it’s made for, you’ll soon be deafened by the noise. 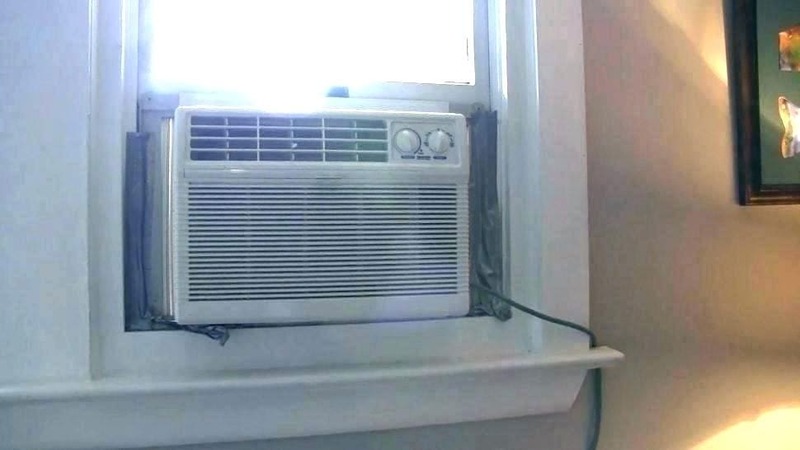 If you have a room that’s more than what the AC can handle, it’ll take a lot longer to cool and will even shorten the life of the device by overworking it. The same goes for too powerful of an AC for a small room as it would mean your AC will just be constantly shut itself down and restart continuously until breaking the system. When choosing your next air conditioner, if you decide to go for a window AC, you’ll need to measure the dimensions of your window so that your AC can fit. However, you’ll need to make sure that the window is fully operational and if repairs are needed, do so before purchasing an AC unit. The reason why it has to be perfect is because if there are any weaknesses, the instability will cause your AC to rattle. 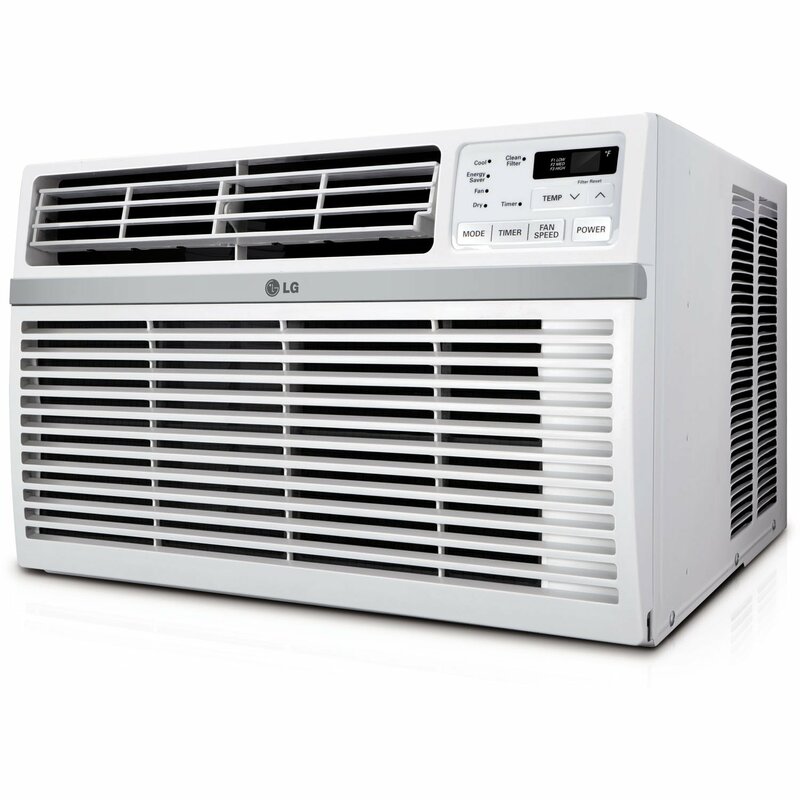 The type of air conditioner you choose will be a huge factor in how loud your AC will be. There are three types of ACs. The first type is the portable kind. These can be the quietest, while window kits are some of the loudest on the market as they house both the compressor and the motor in the same unit. The third type is the wall AC. They’re not the most popular due to the long installation process and because they’re fairly loud. The best and most widely used ACs are either the window or portable kits. There are plenty of features that make your product less noisy. The following features are all things that you should be looking out for when looking for your next air conditioner. It’s important that you pay close attention to these features as these will directly affect the noise level of your AC. Insulation is more commonly found in window air conditioners as they have more room to install decent insulation. This insulation acts as a soundproofing material between you and the internal components. You can find insulation in all kinds of air conditioners. You have two different types of hose systems; a single and dual system. The main difference being, most portable air conditioners use the single hose system which extracts cold air from outside and also releases any hot air through the same hose into the outside. The dual hose system has a separate hose for each process. The single hose system uses up more power and tends to struggle with higher levels, therefore makes more noise. The dual hose system doesn’t have this problem. Similar to what we mentioned earlier, ensuring that your product has been installed properly and you use a window that is stable will help significantly in noise reduction. If your product comes as part of a kit with a full window bracket and window sealant, you’ll have plenty of options to secure and proof your product. You could be talking about a few things when you mention size. If you want to know if your AC will fit into your window, you can easily just measure the size of your window frames and read the dimensions of the air conditioner. The other thing you could be talking about is the BTU size. You should always make sure you have the correct size for the room that you’re wanting to cool. Most 5,000 - 6,000 BTU ACs will cover between 100-300 sq ft. Larger 8,000- 10,000 BTU ACs can cover between 350-450 sq ft. Some people will say that the fans running in air conditioners create “white noise” that helps you fall and stay asleep. 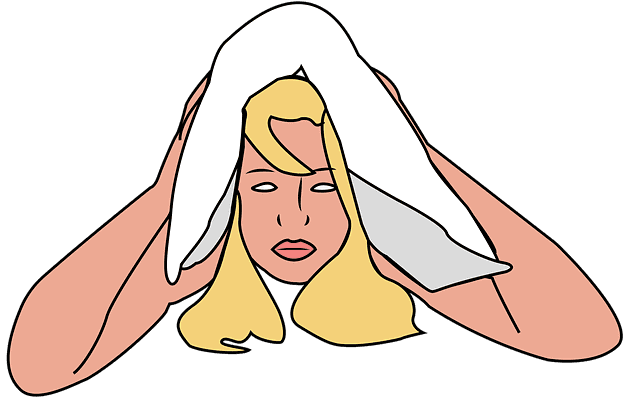 But when that noise surpasses a certain threshold, you can end up with a sleepless night. At the office, air conditioners always helped control the temperature. But with the proliferation of computers, they’ve become even more important for controlling the temperature and keeping workers and machines at peak efficiency. But installing noisy air conditioners in conference and private meeting rooms defeats the objectives of seclusion, tranquility and professionalism. The noise will not allow you to hear conversations, defeating the whole purpose of the room. These might seem like basic problems, but when it’s stacked on top of other noises, it can be unbearable. The last thing you need at home is competition with your music or TV - or a quality family conversation. It’s a similar situation in the workplace. The competition to hear and be heard can lead to unbearable decibel levels. 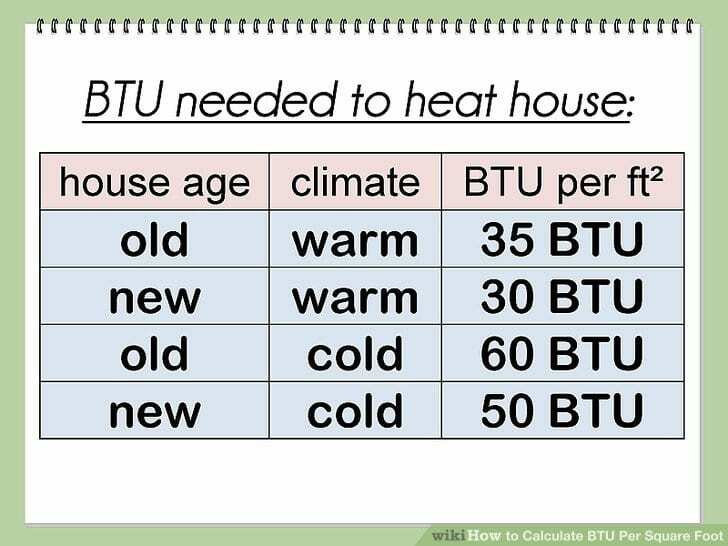 So while you need to check the unit’s BTUs to be sure it’ll keep your space cool, you’ll also want to check how many decibels it emits to make sure it’ll preserve peace in your house. An air conditioner can get noisy if it’s a poorly-made product, but also due to a temporary or permanent malfunction of one of its parts. Each noise that your AC makes signifies a different type of problem. These noises could either occur due to a faulty piece or wear and tear. Banging occurs due to two reasons - when there is something wrong with the compressor or due to an unbalanced indoor blower. When the connecting rod, piston pin or crankshaft is loose or broken inside the compressor, then you hear the banging sound. It may also indicate that your compressor needs to be replaced. Clanking indicates something is out of balance. It could be due to a failed compressor that needs to be replaced or when the indoor blower or outdoor fan or its blades are out of balance. Clicking is what you hear when there is a defective control, a failing thermostat or any other electrical unit malfunction. Buzzing is a sound that occurs due to many different reasons and the cause is hard to detect. These reasons include loose parts, debris inside or outside the unit, or the outdoor fan is about to fail. Other reasons could include copper lines that are rubbing against each other, a condenser coil that needs to be cleaned, an air filter needs changing, the blower is going out of balance or there is a refrigerant leak. Squealing, rattling or a squeaking sound is too common in a few models when they are switched on. You need to figure out whether the AC unit produces the noise by itself or if it is due to a malfunction in the outdoor fan motors or indoor blower motor. Humming may not seem serious but can be symptomatic of bigger issues that may come up in the future. Loose parts or vibrating refrigerant pipes may be the cause. It might often come from a compressor that tries to come on but just can’t turn over. A loud, offensive “screaming” noise is something no one can stand. The reasons an air conditioner screaming like this could be a refrigerant leak or internal pressure within the compressor. Keep reading below for individual reviews on each of the models mentioned above plus more models. We’ve looked at many of the factors that cause noise in air conditioners - and compiled a list with reviews of the top 5 quiet ones. Of course we only want quality cooling units, but we look at those in terms of how quiet they can be. Decibel levels between 37 and 80 would be a good buy in terms of reduced noise. This 5,000 BTU air conditioner will provide your 150 sq. ft. room with constant cool air and will rapidly decrease the temperature within only 15 minutes, thanks to the smartly designed four-way air directional controls. There are also multiple features like the energy saving mode which has a rating of 11.2 and the dehumidifier that extracts up to 1.1 pints of moisture per hour. These different abilities can all be controlled by the remote control which is great for the user convenience. The easy-clean filter also helps decrease the level of particles and bad odors in the air around you. This product is one of the best currently on the market. For a 5000 BTU AC, it provides plenty of benefits to any homeowner. The first of these benefits being that it has a great energy efficiency rating which will save you plenty of energy in the long run and maximize the potential of your device. The easy clean filter also helps trap any impurities or bad odors and can be cleaned easily with just hot water and then be reused, making it even more convenient for the user. The dehumidifier is another great addition that will help make the air more comfortable and easy to relax in. The only apparent downsides are that it’s fairly loud and doesn’t provide a continuous drain feature for the dehumidifier. 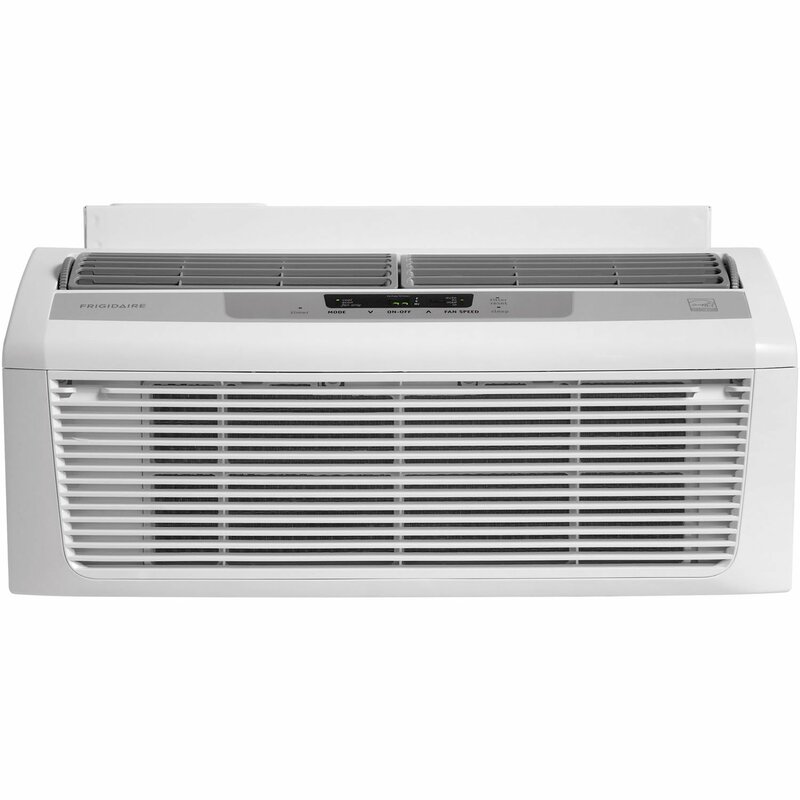 This 6000 BTU-rated air conditioner will cool sufficient air for a room up to 260 sq. ft. The multiple features included are three cooling and fan speeds that you can control from the included remote control. Both the speed control and the remote just spell convenience for the user. This AC also comes as part of a full kit which makes it faster to set up. There are multiple modes and added features including the energy saving mode which has an EER of 11.5, as well as a dehumidifier that can extract around 1.8 pints per hour. A plethora of benefits come with this product, like the multiple cooling and fan speeds which allow you to fully customize how long it takes to cool your room. Other features like the dehumidifier are great additions that help limit any hard air from becoming stagnant in your home. The energy efficiency is another must-have feature that will save you plenty of money and energy over time while in use. All of this comes as part of a kit that makes it easier to install. All of these features can be controlled using the remote that’s provided. The only downside to using this product is that, overall, it weighs over 80 pounds which is a lot of weight for your window to hold. You’ll need to ensure that there aren’t any cracks or weak points on your window, as the weight could take advantage of the weak points and cause further damage to your window. 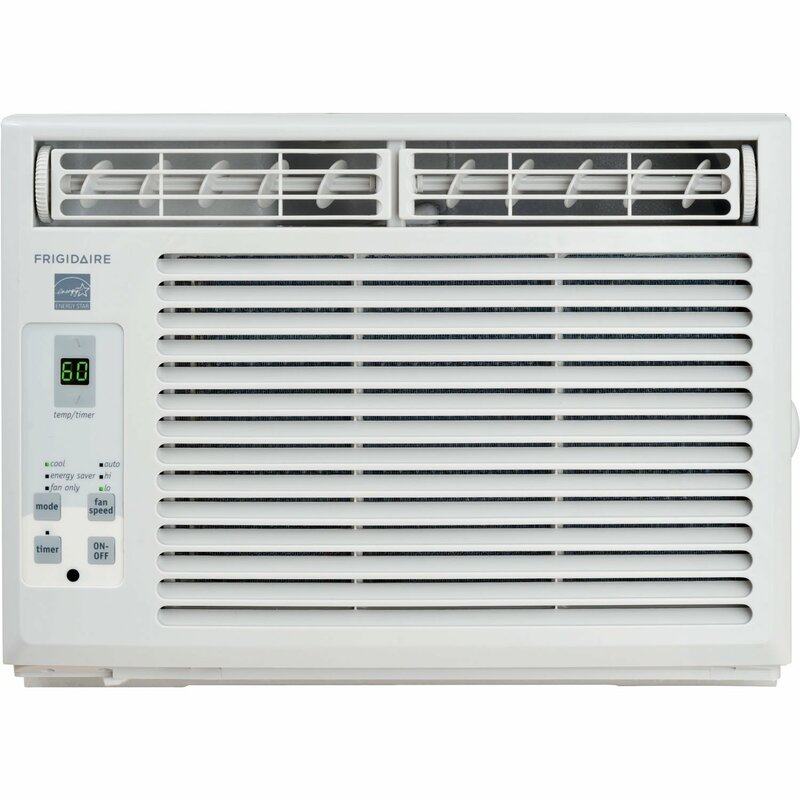 This air conditioner’s rating is 5000 BTUs and can cover an area of around 150 sq. ft. This area is evenly covered and cooled at the same time with thanks to the two-way air directional controls and multiple cooling and fan speeds which can all be customized via the control panel. The most convenient part about this product is that the kit comes with all needed parts to successfully set up the device. Along with the cooling and fan speeds, there are plenty of other helpful additions like the dehumidifier that will extract around 1.1 pints of moisture from the air per hour. Another extra would be the EER of 11.1 which helps save on energy costs and maximizes the potential of your product. All of the common features that you see on your average air conditioner are built into this AC and they all work like they should. Such as, the dehumidifier that extracts 1.1 pints per hour and the EER of 11.1, which are all very common features. However, what isn’t common is what this AC does best and that’s the smart restart for when power accidently shuts off because of a storm or power outage. The device also has a two-way air flow directional control that helps disperse the cool air evenly around the room. The only downside is that there isn’t a continuous hose for the dehumidifier. It also takes longer to cool the room than other air conditioners as most other ACs have a four-way air flow system. Remote control is equipped with a built-in temperature-sensing thermostat that allows you to see, set, and maintain room temperature. Some find it noisy, but it seems that the unit itself was defective rather than just loud. 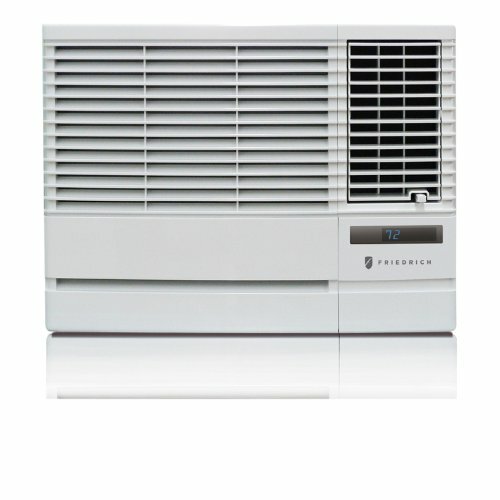 Frigidaire, a well-known AC manufacturer, provides one of its most aesthetic AC with 10,000 BTUs. It has a 2017 Energy Star rating and a 12.0 Energy Efficiency Ratio (EER), which is a decent level. This unit is tech-savvy! It’s Wi-Fi ready with a Frigidaire smart app for mobile operation. You can use your smart device to turn the unit on or off, change the temperature, control modes and adjust fan speeds. The clean air ionizer removes pollen and impurities from the air to provide relief for allergy sufferers. Known to be very quiet. It has a good EER of 11.2. Does not perform its best if you are using it in a room with a low ceiling or in an attic. 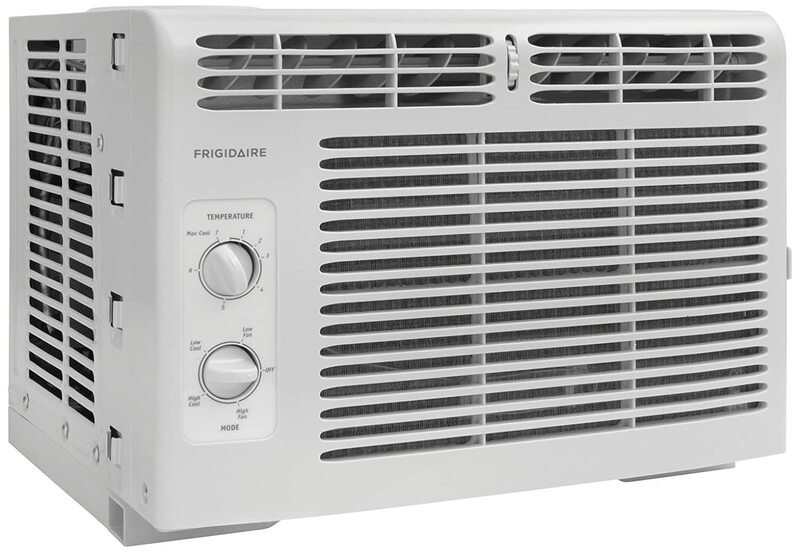 Our next unit is considerably smaller: Frigidaire’s 6000 BTU AC unit. This machine runs on standard household current. This low-profile air conditioner dehumidifies at about 1.3 pints per hour. Its ready-select electronic controls allow you to easily select options with the touch of a button. It also has a fully-functional remote control. Fits into the window or wall without much protrusion. Installation is tricky and complex. Cannot use any other wall sleeve apart from what the manufacturer has provided. 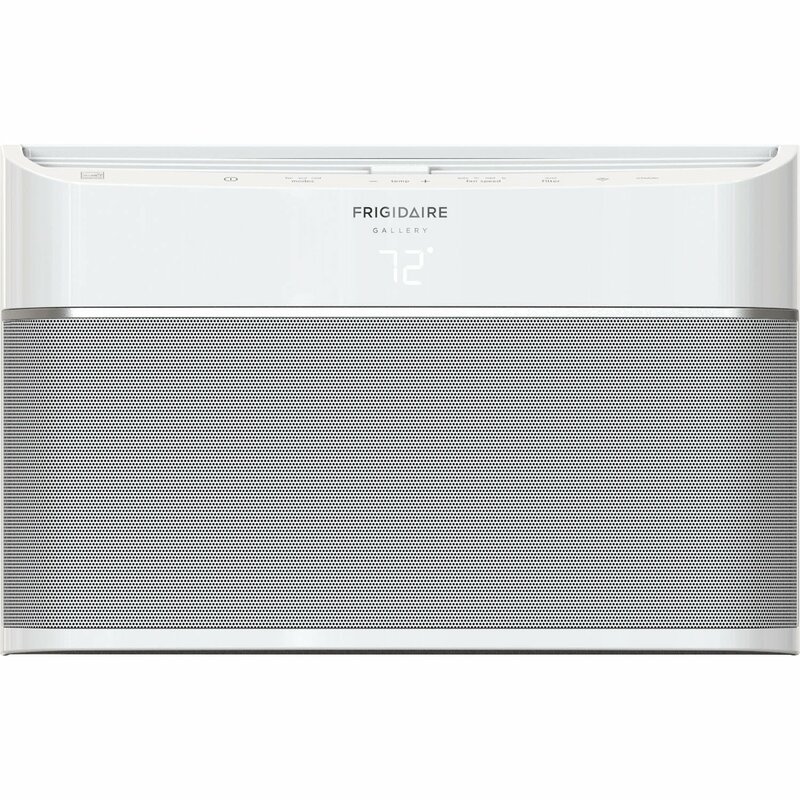 A 6000 BTU, Energy Star-qualified AC unit, this model from Friedrich can be used for windows or as a through-the-wall unit for walls up to 7.5” thick. It has a three-speed fan that works for cooling or fan-only modes and auto air sweep swing louvers. For control, it has a 24-hour timer and digital readout on both the unit and the remote control. Its “Auto-Restart” will resume the last settings if power was lost. It can also be set to operate the fan only when cooling. EntryGard Anti-Intrusion secures the chassis to the sleeve to prevent kick-in intrusion. Despite its large size, this is one of the quietest air conditioners that we’ve found. No styrofoam is included in the kit. 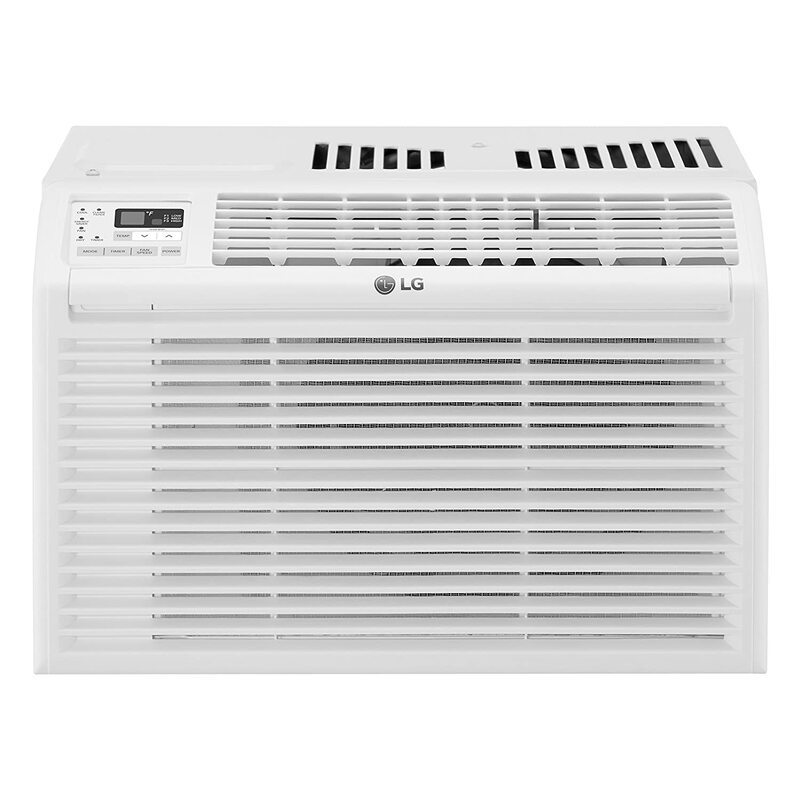 This LG unit is a 12,000 BTU window-mounted air conditioner. It has three cooling & fan speeds with auto cool and 4-way air direction. It also allows auto restart after a power failure. It’s easy to slide out the washable filter and not have to worry about replacing it. The unit has an energy saver function, 24-hour on/off timer and remote control. The EER rating is 12.1. If you hate noise, you’ll love this model. Its noise level is in the lower part of the decibel range. Its auto-mode doesn’t perform well compared to similar products. 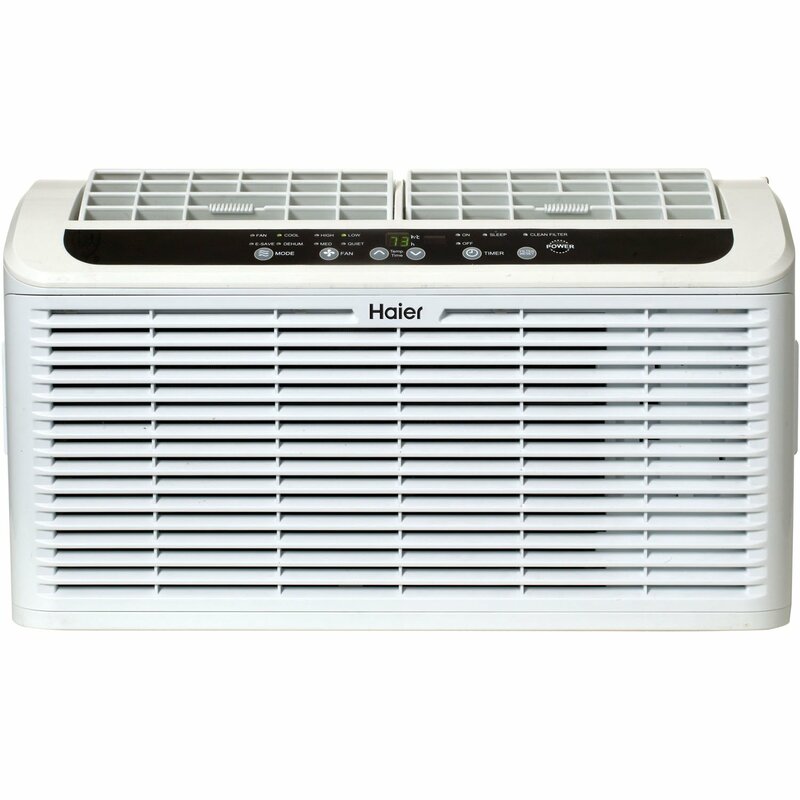 This Haier Serenity model is a 6050 BTU wall-mounted air conditioner with an EER of 11.2. It has 4 modes that include cool, fan, energy saver, and dehumidify. Other features of this model include a cross-flow fan for stronger, smoother airflow and dual motor design for greater air control. The remote control has an LED readout. Today’s technology offers highly-efficient air conditioners that come with sound dampening technology and two-stage variable speed compressors to keep the decibel level below 55. Noise can’t be avoided when your AC unit malfunctions, but at least you can avoid purchasing one that does not provide a quiet atmosphere.